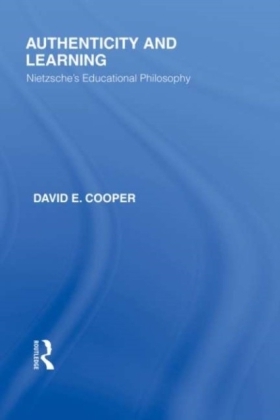 David E. Cooper elucidates Nietzsche's educational views in detail, in a form that will be of value to educationalists as well as philosophers. 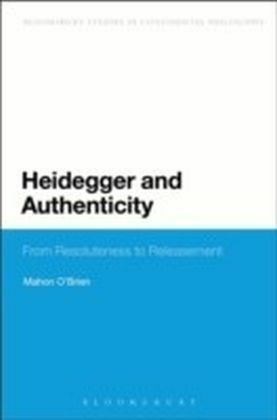 In this title, first published in 1983, he shows how these views relate to the rest of Nietzsche's work, and to modern European and Anglo-Saxon philosophical concerns. 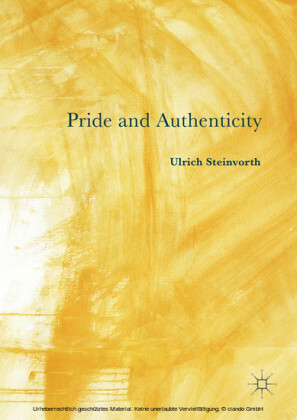 For Nietzsche, the purpose of true education was to produce creative individuals who take responsibility for their lives, beliefs and values. 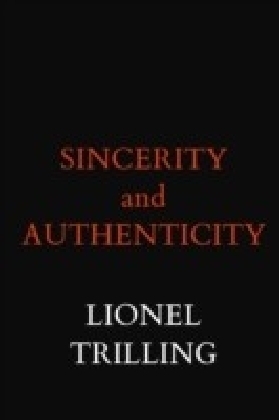 His ideal was human authenticity. David E. Cooper sets Nietzsche's critique against the background of nineteenth-century German culture, yet is concerned at the same time to emphasize its bearing upon recent educational thought and policy.